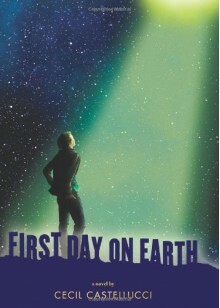 A startling, wonderful novel about the true meaning of being an alien in an equally alien world. "We are specks. Pieces of dust in this universe. Big nothings. "I know what I am. "Mal lives on the fringes of high school. Angry. Misunderstood. Yet loving the world -- or, at least, an idea of the world. Then he meets Hooper. Who says he's from another planet. And may be going home very soon.